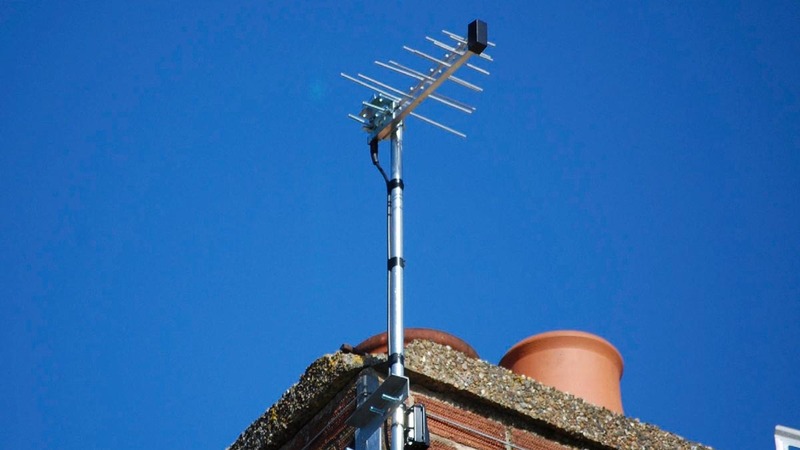 Sureview Aerials Ltd - Aerial installations Rustington | Looking for a clearer vision? 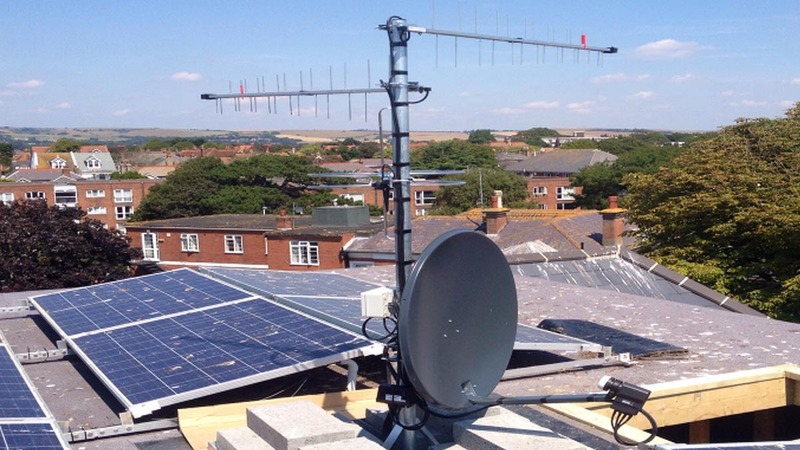 At Sureview Aerials Ltd, Rustington, we are your first choice for aerial installations and repairs. Call us on 01903 772 052. Our services help customers just like you to get and maintain a clearer vision. 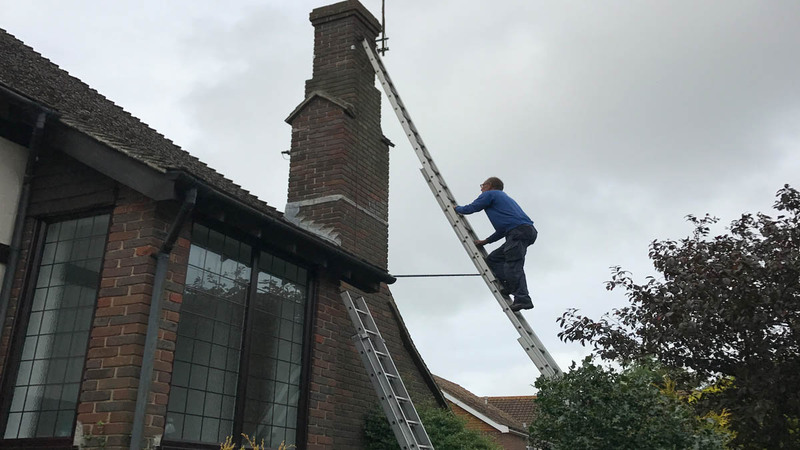 We provide assistance for digital Freeview HD and Freesat HD services, Sky+ HD, Quad and Octo LBD aerials, as well as terrestrial and European TV and satellite services. 01903 772 052 or email. Family run, we’re a highly respected aerial installation company with years of experience. We don’t just provide installations. Our team repair and maintain your installations. We serve both domestic and commercial customers, lending our expertise where needed.